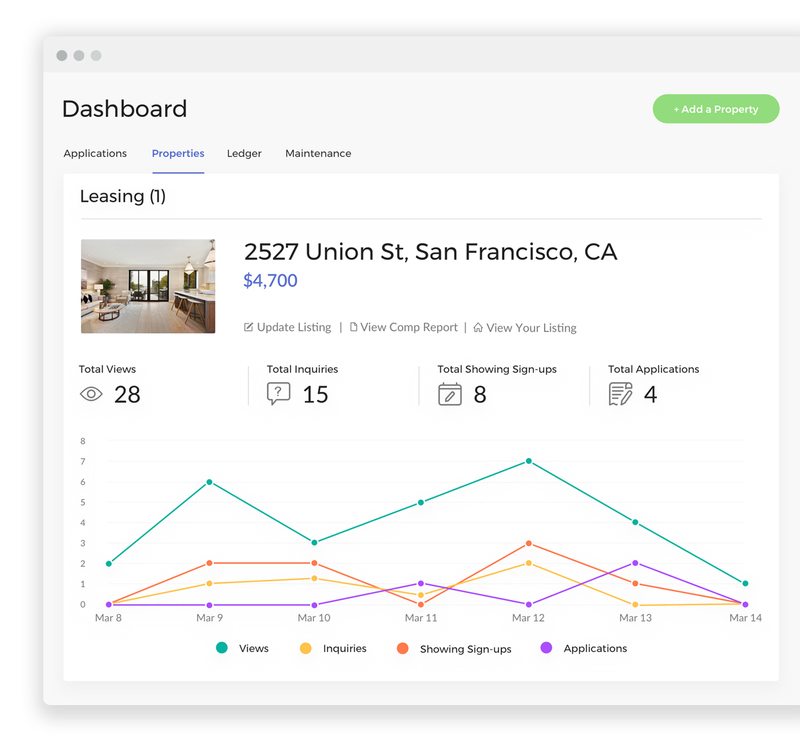 While technology sits at the core of our operations, we combine it with human touch to foster a positive connection with both owners and renters, allowing them to live easy. 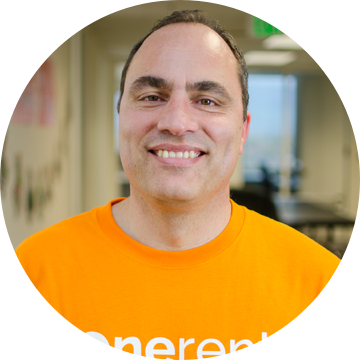 Bobby brings 20 years of general contractor and real estate experience to Onerent. He is typically in the field, meeting owners and inspecting homes. 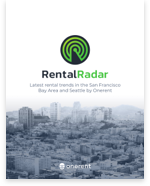 Empowered with Onerent’s mobile field technology, Bobby can access a powerful system and supporting team to deliver excellent service.